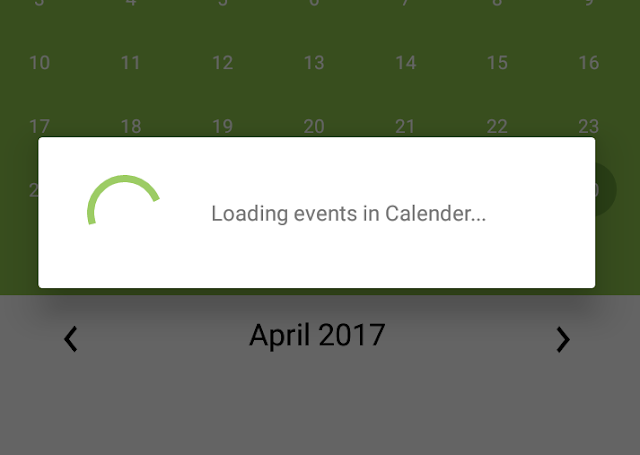 Its very important to show a loading dialog to user when some process is going in background. So, lets implement such loading dialog using a util file which can be used in any of your project you do. How to use LoadingSpinner.java ? Note: First Copy paste LoadingSpinner.java file into your project and then follow these steps. android app marketing This is one awesome blog.Really thank you!